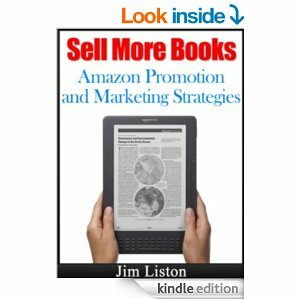 I have read a few books on Amazon promotion and marketing and always pull out a few things that I didn’t know before. This is a great book for any self published beginner, and even had a few items that I used before putting up this review and will use in the future. One of the items I liked the most was the examples of book descriptions. I wish I had these before I started because Jim Liston does give some great examples. Though time consuming choosing categories is huge for getting your book noticed. There are several still working Facebook group links for promoting and asking for reviews. All in all I’m glad I picked up this book, any extra knowledge I can get on promotion, strategies, social media… I’ll take.